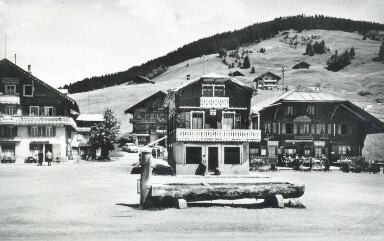 In 1965, Annette and Marcellin Maytain moved to Morgins to open a shop in a small chalet in the village square. 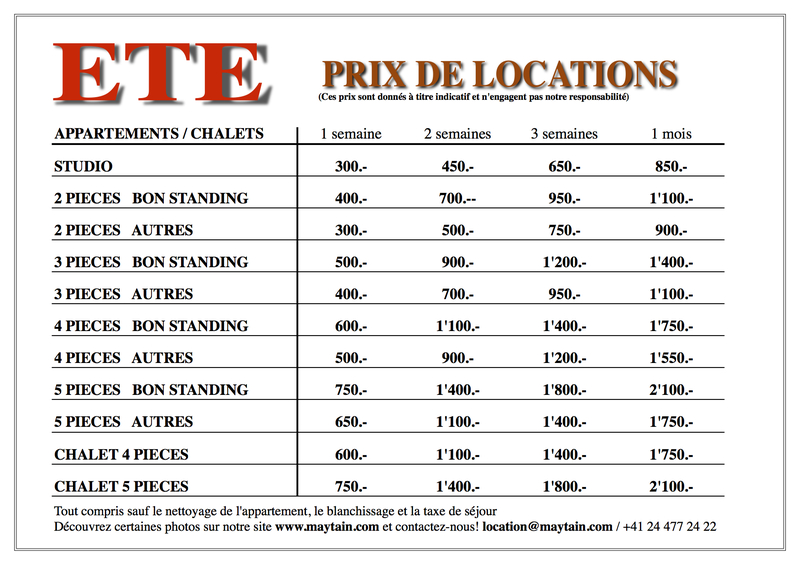 In 1970, with a lack of estate agents in Morgins (which at that time was growing rapidly as a result of the creation of the Portes du Soleil) Annette and Marcellin opened Maytain Estate Agency which has, from its infancy, never ceased to satisfy its many guests. Maytain Estate Agentcy has remained a small, family business. Marie-Claude, the daughter of Annette and Marcellin and a qualified estate agent, together with her husband Alain, took over the business in 1979. Over the years, the business has grown. Currently, Maytain Estate Agency handles over 250 rental properties; it manages over 100 chalets and apartments and administers over 40 PPE’s in Morgins.